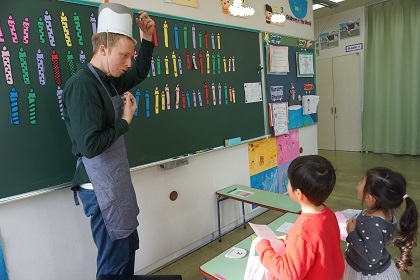 Once a year the children of the kindergarten get to test their English abilities in an English contest. With contestants from kindergarten level right through to the 6th grade of Primary school, there are always many challengers. The English Contest is a chance for children to apply their English skills in a friendly competitive environment. 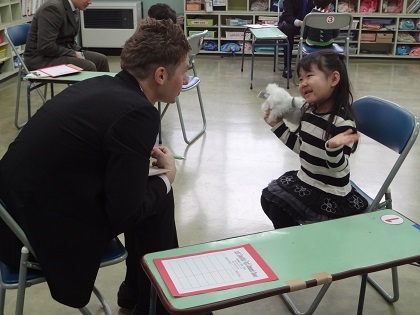 There is also a Speaking Test for the kindergarten students once a year. The children are given a poem or short story to learn and recite. Or they can make their own story. Here at IYK we hold a yearly speech contest. Children who enter record a poem or short speech at home. The overseas teachers then judge the recordings after which we hold a prize ceremony. 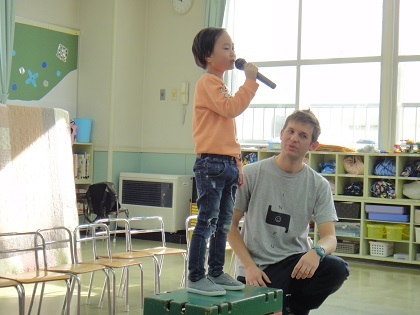 It is a great opportunity to practice English at home and gain confidence. Near the end of the school year we hold our yearly speaking contest. Children prepare a topic at home and then come into school to talk with the judges. It is an exciting day with a big prize giving ceremony at the end.